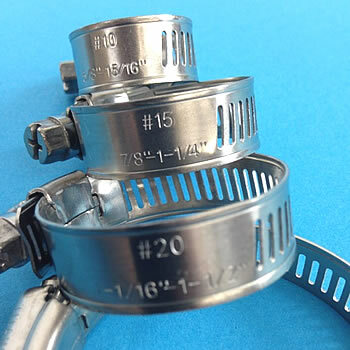 Hose Clamps 7/8" - 1 ¼"
To purchase, just click the "Click to Order" button below and then choose the quantity that you would like to buy. 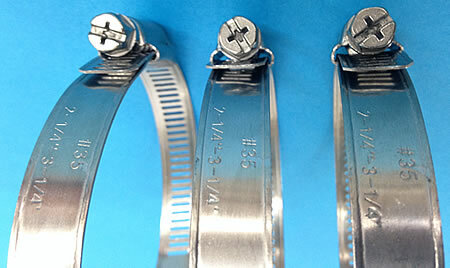 Titan's Hose Clamp Tightening Screw Accepts 3 Tools! 3. Flat Head Screw Driver! 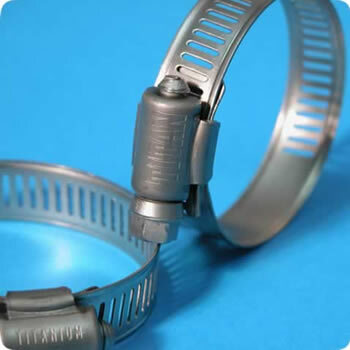 100% titanium, ½" band with rolled edges for smooth clamping and to prevent hose chaffing or tearing. 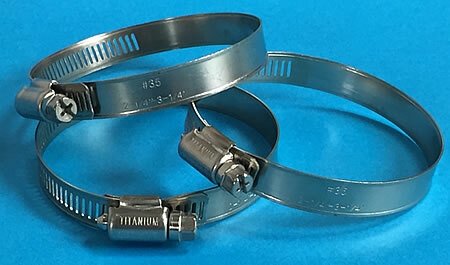 The original 100% titanium hose clamps!